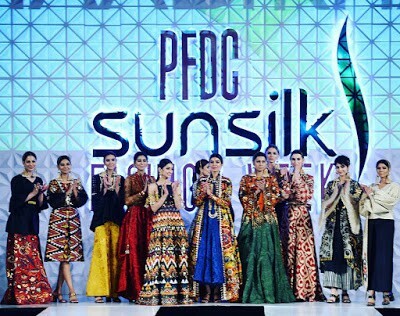 Fashion Designer Ali Xeeshan displayed his Victory collection at PFDC Sunsilk Fashion Week’s Luxury Prêt segment on Day 3 in Lahore. 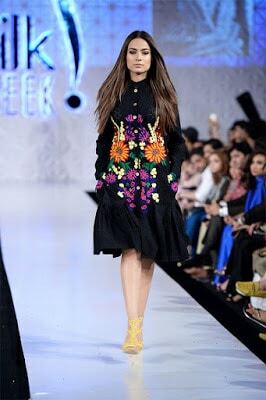 The collection draws its motivation from the victory stories of the ones who found celebrity and luck outside the sacred halls of high school. 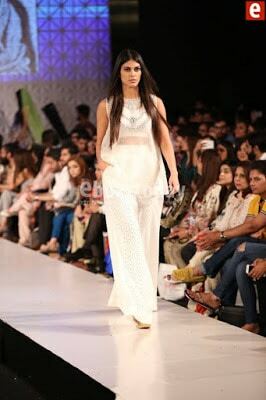 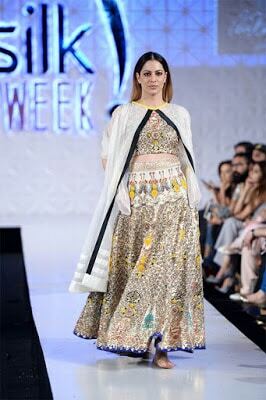 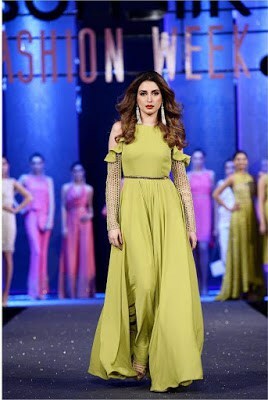 The Ali Xeeshan Collection 2018 ‘Victory’ at PFDC Sunsilk Fashion Week included cotton based fabrics with 3D accompaniments to reveal the storyline. 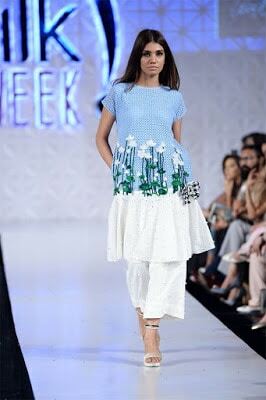 ‘Victory’ comprise of neat cut lines, female flare and couture tailoring. 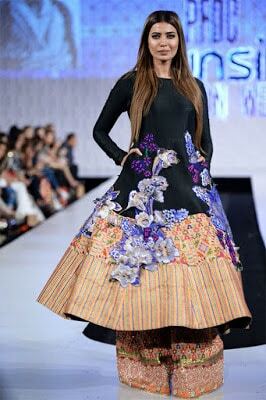 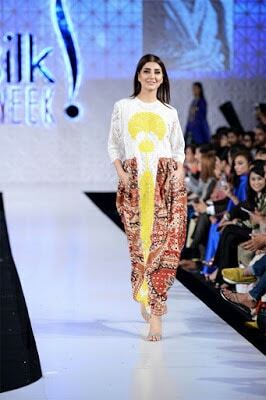 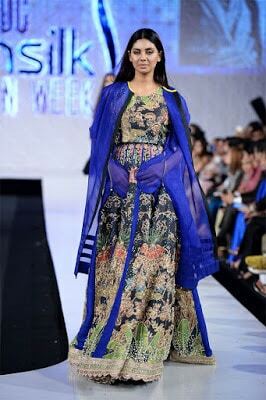 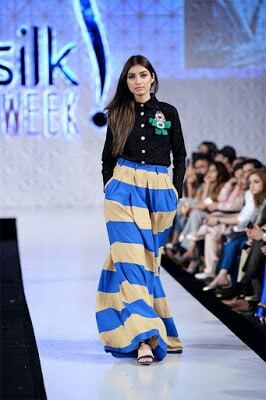 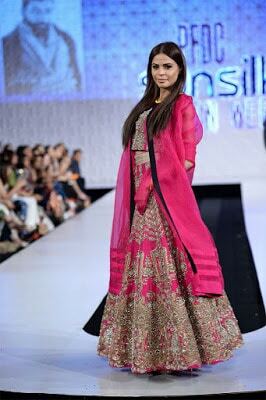 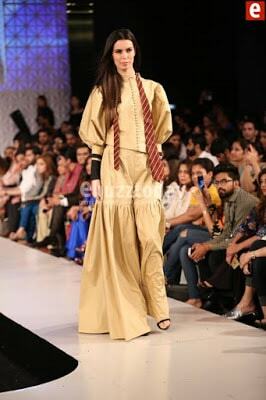 Ali Xeeshan displayed his ‘Victory’ collection at PFDC Sunsilk Fashion Week’s Luxury Prêt segment. 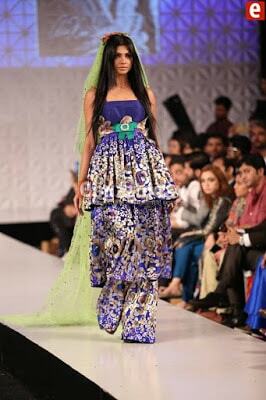 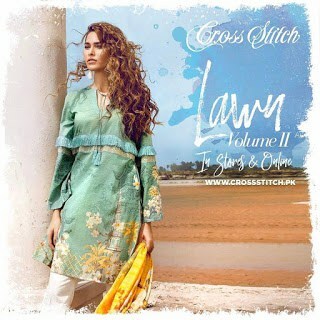 The color scheme boasted natural white with accent of bright colors like as cobalt blue, amazing orange and retro pink.